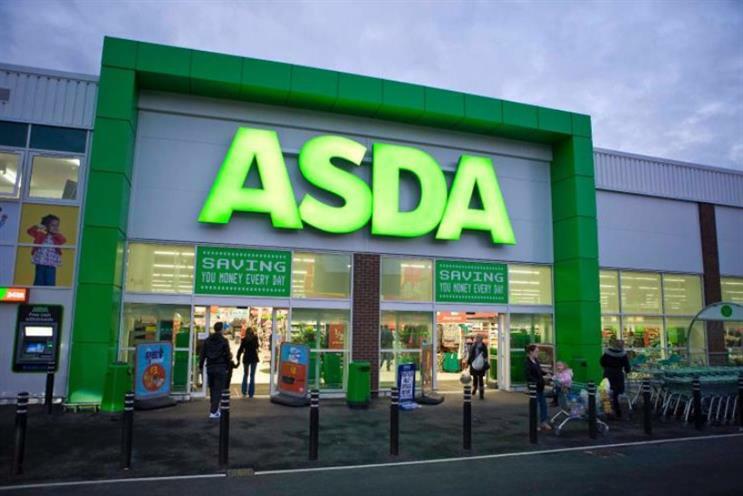 Asda's chief customer officer has announced the resurgent supermarket is looking at all of its agency relationships, following a restructure of its internal marketing teams. Andy Murray, who was appointed in 2016 from parent company Walmart, wrote that the retailer was aiming to "fundamentally change the way our ecosystem works to reach and engage customers differently than we do today." The agencies affected include Saatchi & Saatchi and Blue 449, which were appointed simultaneously to Asda’s creative and media accounts in 2016. According to ALF, Asda's other agencies include Momentum, MadeByPi, Prophecy Unlimited and CreativeRace. In 2016, ALF reports Asda spent £72.2m on media, including £28.8m on TV, £21.5m on press, £9.9m on radio and £8.3m on digital. Murray added in the blog that he had "kicked off a procurement process with a select group of potential and current partners to see how we can achieve our ambition of relevant, inspired and engaging content throughout the customer journey". A spokesman for Asda told Campaign there could be multiple outcomes of the review; some accounts may go to a pitch, while others may not. Existing agency partners might also be offered a different remit – for example, rather than a single advertising agency, the brand may seek one agency to do strategic creative work, while another creates executions. Murray added: "Early last year we held up a mirror to see how we looked to our customers when they engage with our brand. "Over the last year we have built an internal customer and marketing organisation that is less channel centric and aligned to foster and launch ideas that are more salient to our customers’ needs. After years of falling sales, Asda emerged as the best performer out of the big four supermarkets at Christmas, with sales in the last four weeks of the year up 5.3%, according to Kantar Worldpanel data.